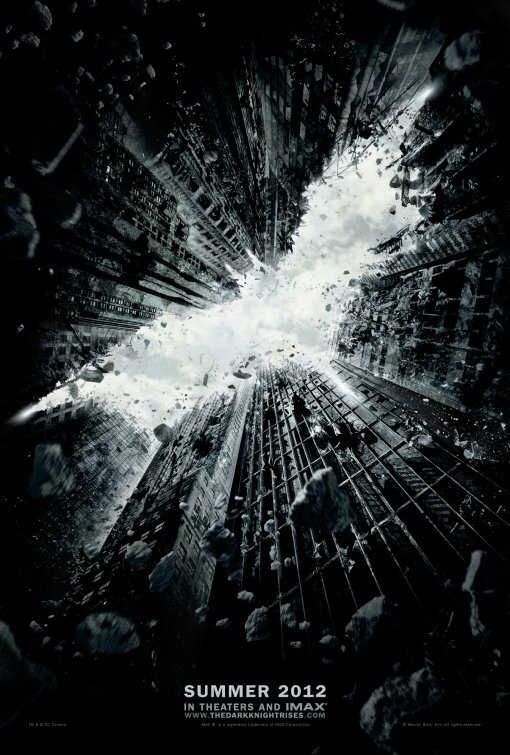 The batman logo, formed from the devastated skyscrapers of Gotham City, creates an instantly recognizable image telling us the dark knight is returning. No title is needed (aside from the URL at the bottom) to tell us what movie this is for. It grabs our immediate attention with the bat symbol while giving us a taste of the destruction about to be unleashed. you saw this poster as you drove by it hanging at a bus stop----2 second glimpse and you got excited for the movie. Done deal. Winner. Congrats to the finisher! And well done to others for riding that coat tail. Anyone who doesn't like this poster wakes up everyday begging their higher power for an idea like this. Babies whine. Men make posters like this. @Batman - The eligibility for the awards is based on the year the film was released, not when the poster was released. Congrats to Christopher Nolan for the great concept/sketch, and Ignition for the winning execution. I don't get it. For me it is a case of 'the Emperor has no clothes.' It is inception meets the comic book world. To each his own. Avengers who? BATMAN WINS AGAIN!!!!!!!!!!!!!!! The reason this poster won is because it is a great teaser.